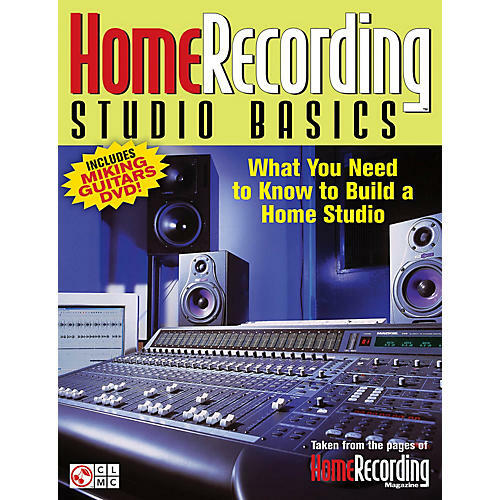 Contains 44 in-depth articles geared toward the home recording novice with helpful information on studio setup and sound conditioning, cables and connectors, gear selection and issues, monitoring, recording, effects, mixing, and mastering. Now you can have access to those indispensable studio basics that can allow you to create recordings just like the pros! Includes DVD.